Book publishers Tower Block Books have joined forces with two of Peepshows members to create two wonderful new children's books! Tower Block Books is a small press publisher set up by designer Amandine Alessandra and architect Rute Nieto Ferreira. Its a fairly unique publishing house, selective about the illustrators they worth with and the themes of their publications. We were delighted to hear that they have teamed up with Jenny Bowers & Lucky Vigrass from the Peepshow Illustration Collectives to create two beautiful new Children's books due to be release in June! 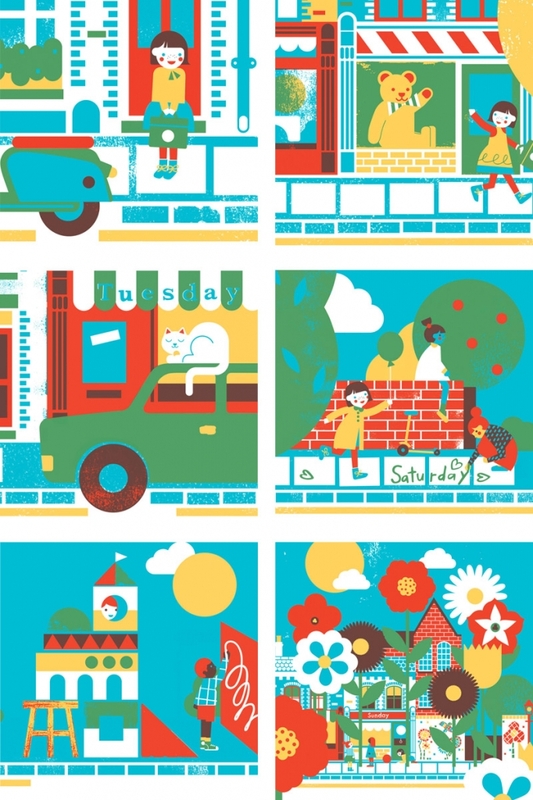 Taking inspiration from the urban jungle, city streets and the hidden nooks and crannies of big towns they have worked with Illustrator and Peepshow founder, Lucy Vigrass on a beautiful new book 'What Did Alex See? 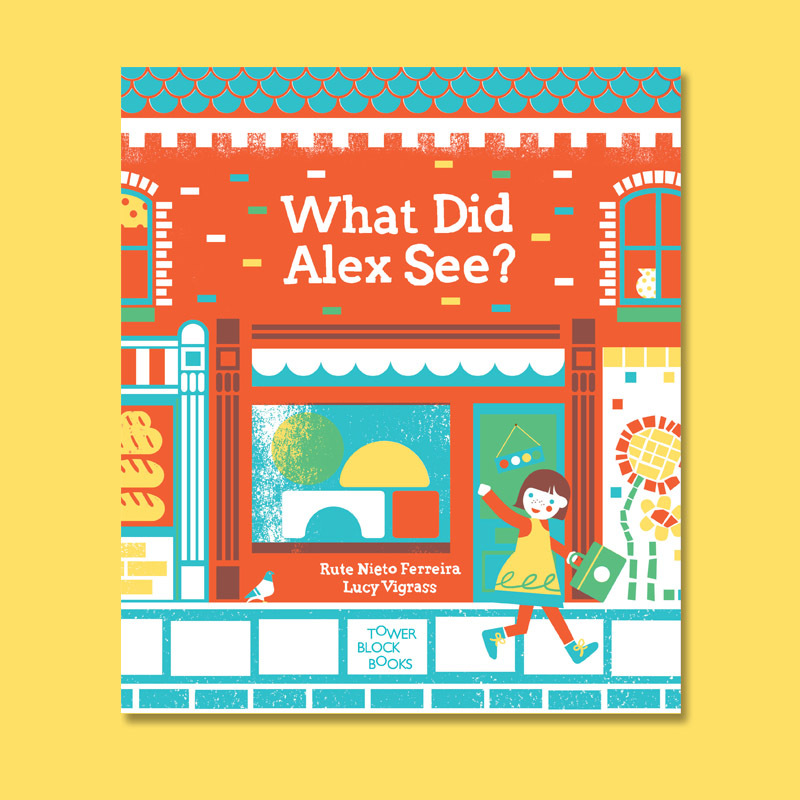 ', written by Rute Nieto Ferreira, which takes you on Alex's journey to school along Columbia road in London. Famed for its flower market this part of London not only takes in the beauty of flora and fauna but the diversity of city life too. With Lucys bright, bold illustration style I have no doubt this is a stunning book (i've only seen snippets so far!). And if one new children's book wasn't enough there is another imminent release coming from the Tower Block Books team, written again by Rute Nieto Ferreira, and illustrated by Peepshow Founder, Jenny Bowers! 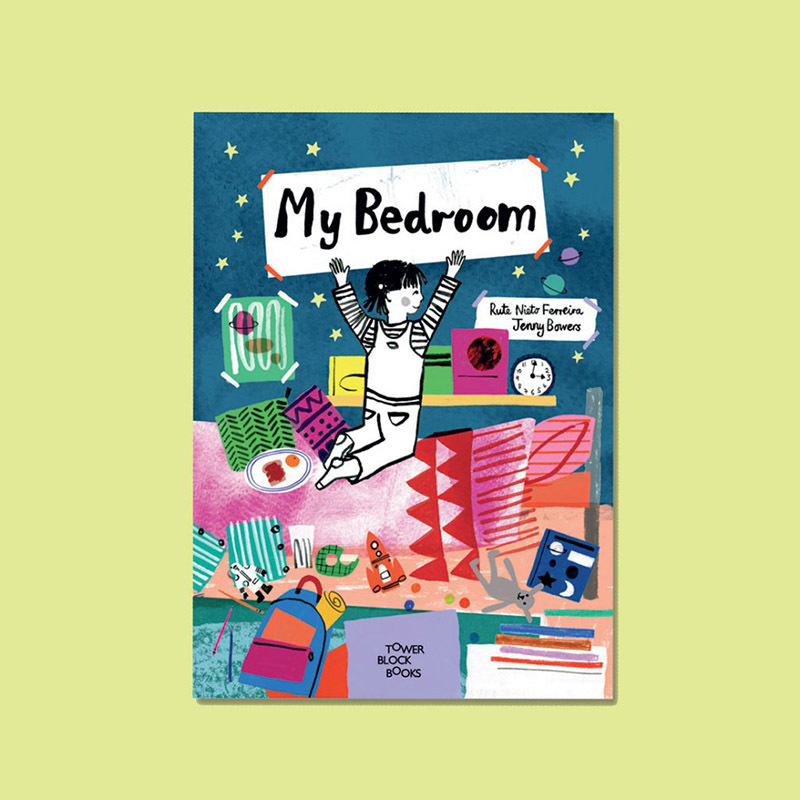 'My Bedroom' is about the adventures you can have in your own bedroom, how it can be transformed from a space to sleep to a place of wonder! 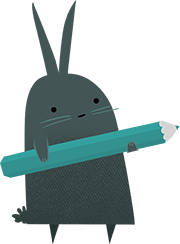 Jennys' Illustration style is just perfect for a children's book! 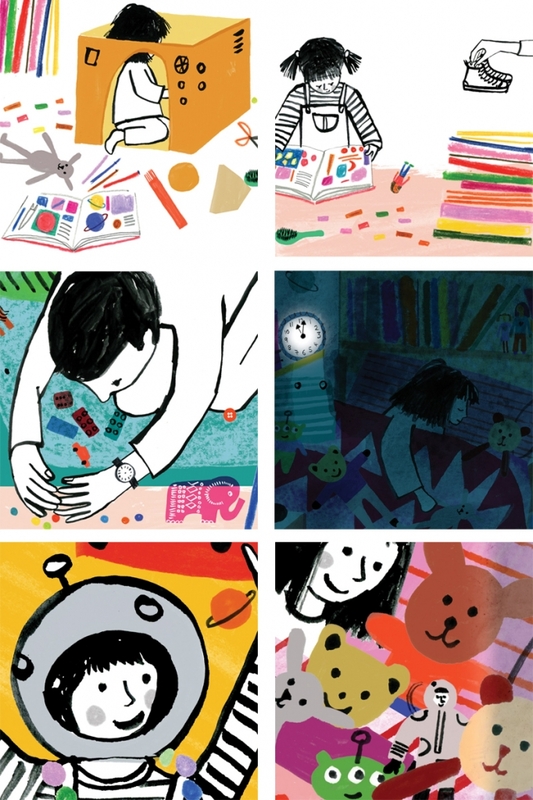 Her loose approach to design and bright colours will draw kids in, and be great fun for children who can't yet read to explore the images too! You can preorder your own signed copy of both 'What Did Alex See' & 'In my Bedroom' online at Tower Block Books.